As a non-profit organization, NEQ relies on the generosity of donors, both institutional and individual, to help meet its ongoing needs and develop strategies for addressing future goals and challenges. 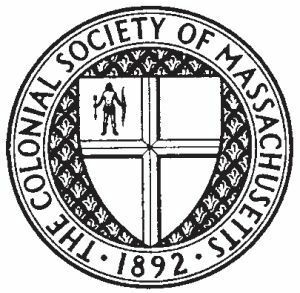 We are grateful for the ongoing support that the University of Massachusetts Boston, the Colonial Society of Massachusetts, and the Massachusetts Cultural Council provide. In a gesture of appreciation for the generosity of our benefactors, we list all those whose donations amount to one hundred dollars or more. Although only gifts of $100 and upwards qualify for the Friends of New England Quarterly status, donations made in any amount are tax-deductible and gratefully received and acknowledged.